We seek to encourage independent learning and develop Learner Autonomy. Thank you for your booking! If you wish to pay for your course booking by Bank Transfer, you can do so with the details below. 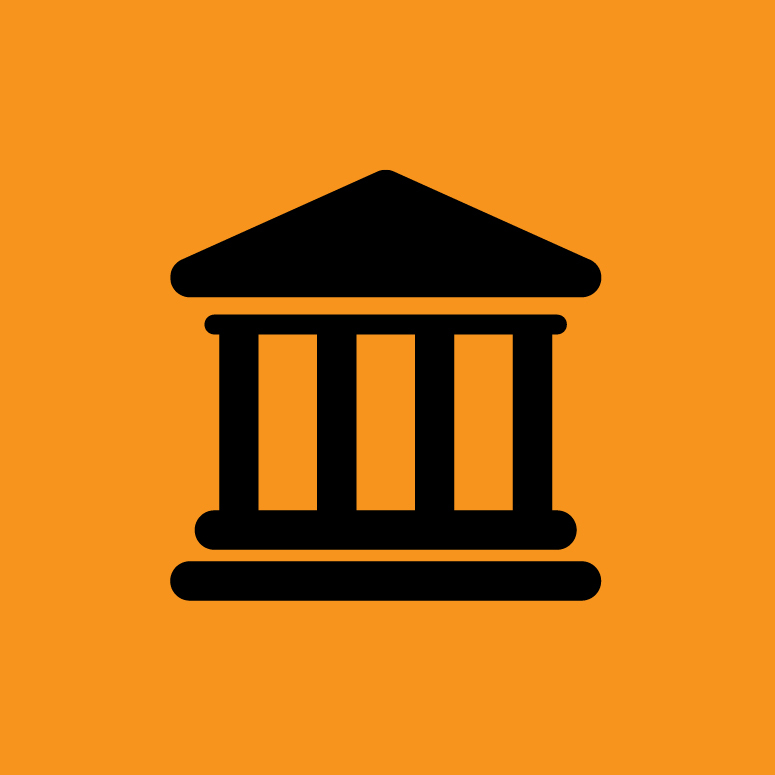 All bank charges are the responsibility of the students/parents/guardians/agents. Are you from from a non-EU country? We recommend you pay by Pay To Study. Pay To Study is our partner. They will keep your money safe in an Escrow Account. Your payment will only arrive in our account when you get your visa approved. If in case your visa gets refused, Pay To Study will refund your fee. Ask for your offer letter. It will have your reference/student ID. You will require this number to be able to make the payment using Pay To Study services. Click the bottom to select your course and pay by credit cards. These courses comply with the requirements of the International Student visa that is offered by the Irish government. Academic Year courses consists of 25-weeks of English Language study. 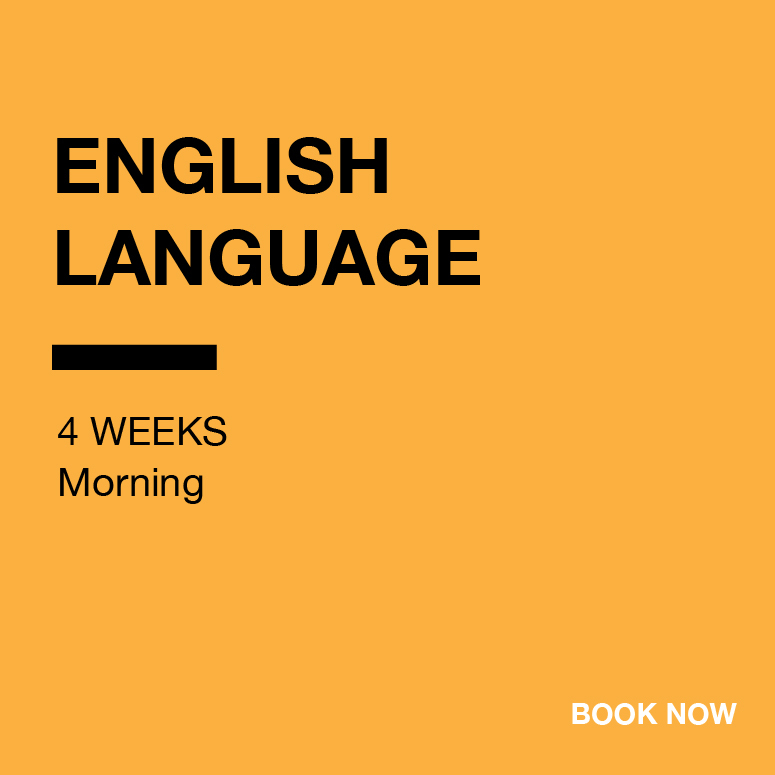 - 4 days of focused IELTS, Cambridge FCE or Business English BEC, Trinity College ISE or TIE examination practice and preparation which directly precede the end-of-course external examination. Adult learners from all previous educational backgrounds may apply. To develop communication skills that enable learners to communicate in a multi-cultural environment. This includes developing some cultural understanding of both the local environment in Dublin, as well as the larger English-speaking community. This cultural understanding is linked to real-world contexts relevant when communicating in the English language. When a student begins their course at Citas College, they sign up to the end-of-course examination that they wish to sit (Trinity College London ISE Exam or TIE from IELT or PTE Academic from Pearson or IELTS or Cambridge FCE or Cambridge Business English BEC Vantage ). This is noted on their GNIB documents. Students must pay for this examination on the point of enrolment. Examinations are scheduled approximately every 6 weeks (when requested, we can schedule extra examination dates.) Students must pre-register for their end-of-course examination with Citas College approximately three weeks before the date of the exam.